Home Movies WATCH: Kung Fury brings ’80’s action nostalgia back hilariously! 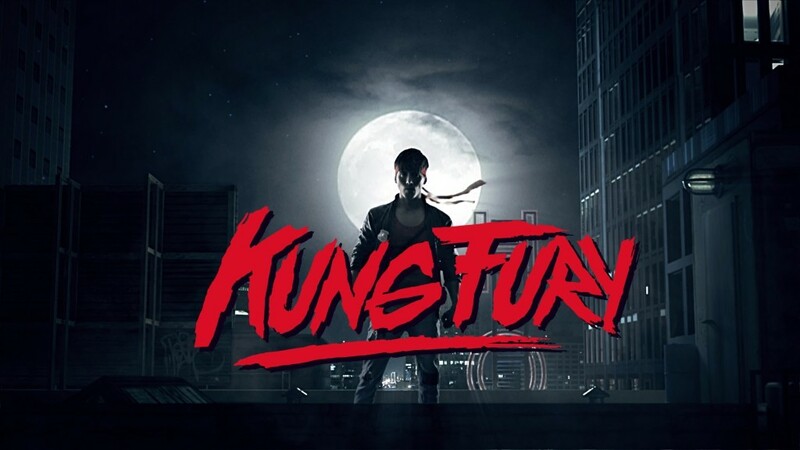 WATCH: Kung Fury brings ’80’s action nostalgia back hilariously! If you grew up and enjoyed everything about the 1980’s, then you definitely NEED TO SEE “Kung Fury” – a short action comedy flick that pays homage to all those action cop and kung fu flicks that dominated that era and gave rise to the “action hero is invincible” staple many like to imagine themselves as now and then. Starting out as a Kickstarter project that was successfully crowdfunded and exceeding its goal of $200,000, this project was directed, written, and stars David Sandberg as the titular character, a cop from the future who gains extraordinary martial arts powers and travels to the past to beat Adolf Hitler, who goes by the name “Kung Fuhrer“, all while fighting robots, dinosaurs, mutants, nazis, and norse gods. If that didn’t sound like a formula for insanity and success, then here’s another bombshell – Knight Rider and Baywatch star David Hasselhoff SINGS the theme song. So what are you waiting for? 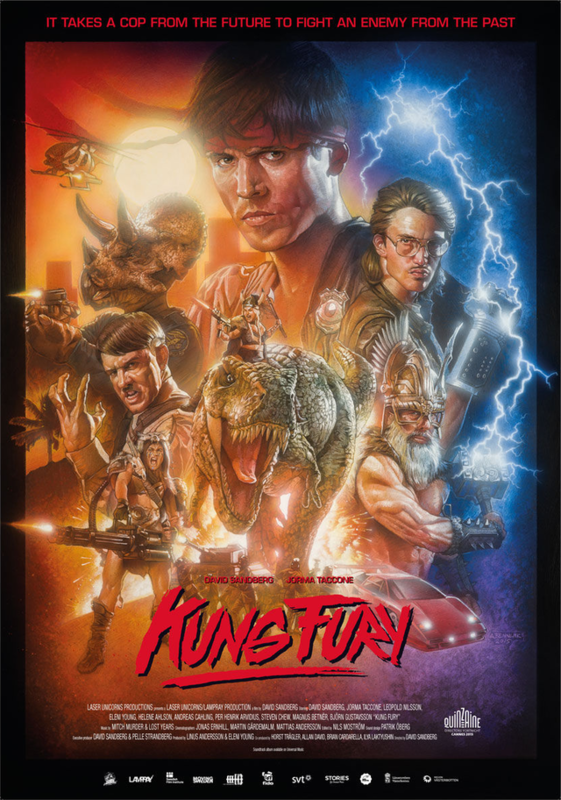 It’s been officially released online… SO WATCH KUNG FURY FOR FREE NOW. For more details, visit the official Kung Fury website!